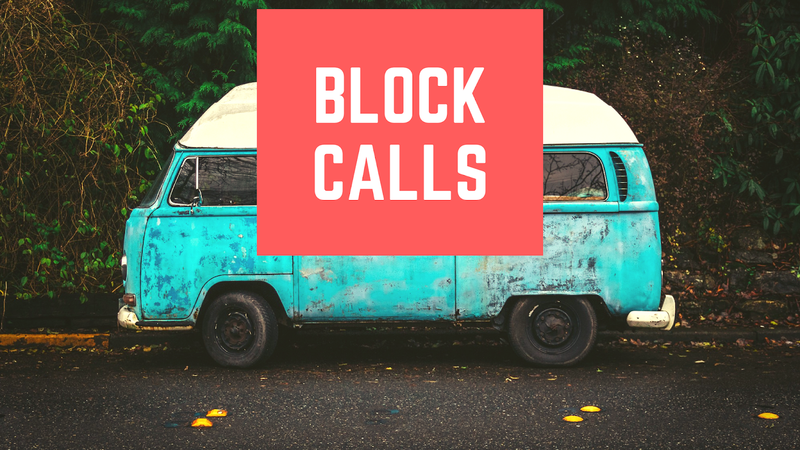 How to Block Calls on Android and iPhone: Many times it happens that you are enjoying the weekend and away from office work. You get calls from an unknown number and you pick up the phone thinking that maybe this is an important call. But most often it happens that a robotic message or customer care is executable on the phone and you are offered a credit card or personal loan. In such a situation, you get annoyed and disconnect the phone and think that the number of marketing companies or banks can be blocked in the smartphone! But, if you have an iPhone or a stock Android smartphones, then you know how you can block a number. Open the 'Recents' tab in the Phone app. Tap on the 'i' icon appearing near the number. Tap on 'Block this Caller' tab. Call blocking is also the process of some steps here. If stock Android is using pixel phones then you must have Android oreo. 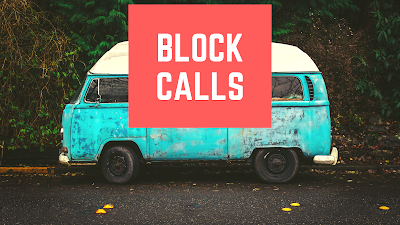 Learn about three ways that you can block calls on stock Android phones. Open the app and long press on the contact you want to block. Copyright © 2017 Wake Me Tech. Template by Themeindie.com, All Rights Reserved.